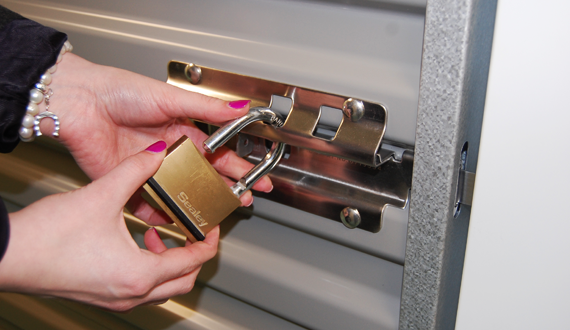 BlueBuild Self Storage Offer Brand New Purpose Built Storage Units From £2.00 per week! We are one of Northern Ireland’s premier Self Storage companies based in Newtownards and we have a range of storage solutions to meet your requirements. We make it our mission to give you a great range of options at excellent value for money, so you can make the most of storing your personal or business belongings with BlueBuild Self Storage. 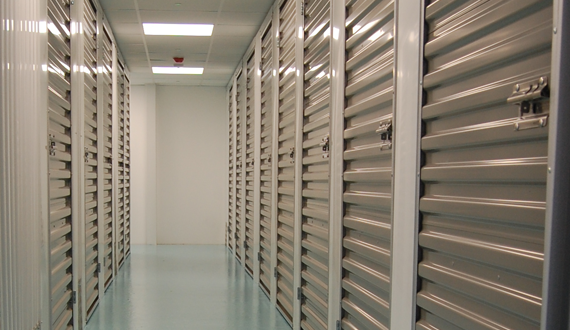 We are confident we offer the best value for money with our storage units in the Ards area. However we are prepared to price match - show us your like for like quote and we’ll match it. Full fire prevention and burglar alarm system. Access 5 days per week during opening hours, access outside of opening times by prior arrangement. Complimentary use of pallet trucks or trolleys. Units, both small and large, from 7.5 sqft to 2500 sqft. 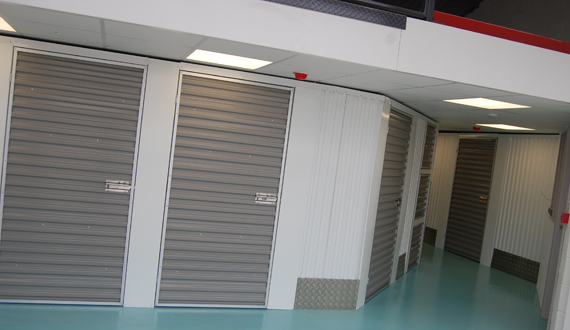 Drop in any time during opening hours and we will be more than happy to give you a tour of our storage facilities. 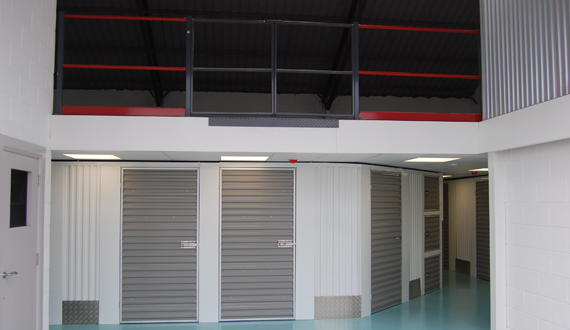 Or call us now to discuss your storage requirements and costs. We are in a convenient location with easy access from Bangor, Holywood, Comber and all surrounding areas. BlueBuild Self Storage is Northern Ireland’s premier Self Storage company. We pride ourselves on an outstanding customer service and feel unequivocally this should be the case for every single client. With space being a valuable commodity in today’s busy life both personally and professionally we have storage solutions to meet most requirements and exceed all expectations.